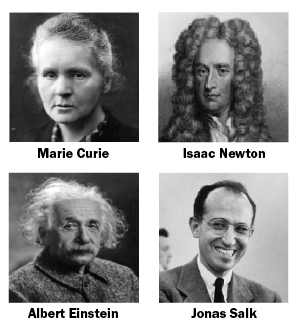 Test your knowledge of science facts and applications of scientific principles by taking our short 12-question quiz. Then see how you did in comparison with a nationally representative group of 3,278 randomly selected U.S. adults surveyed online and by mail between Aug. 11 and Sept. 3, 2014 as members of the Pew Research Center’s American Trends Panel. 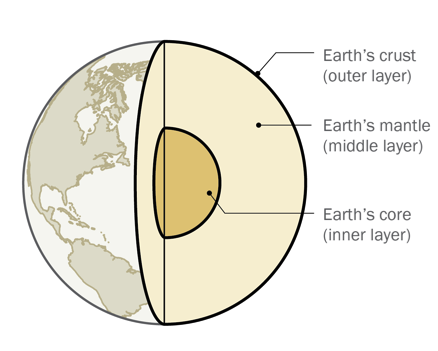 This picture shows three layers of the Earth. Which layer is the hottest? Water boils at a higher temperature in Denver than Los Angeles. 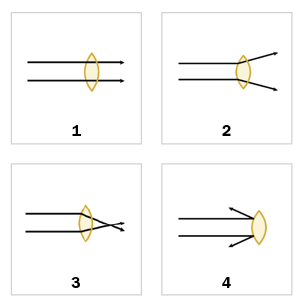 Which of these pictures best illustrates what happens when light passes through a magnifying glass? 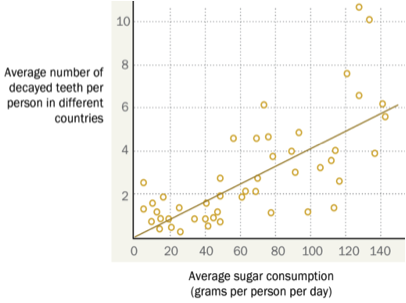 Which of the following statements best describes the data in the graph below?